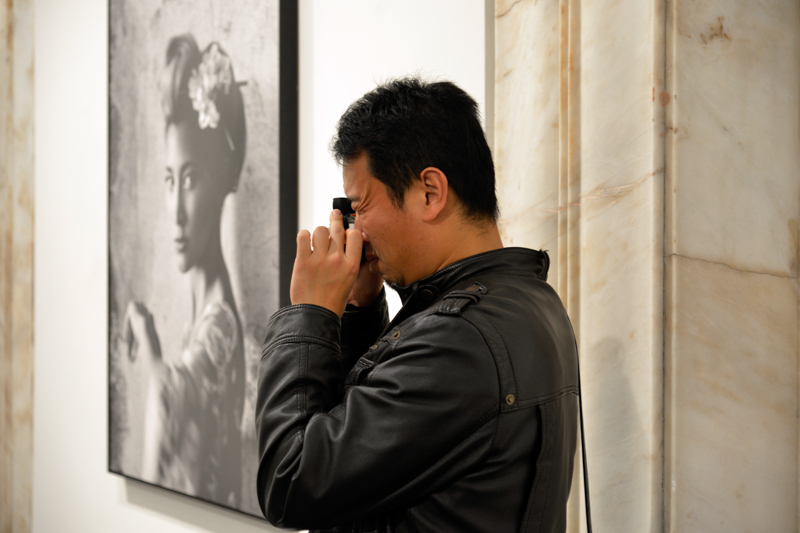 Thank you for joining us at the opening in Leica Gallery Porto/ Portugal last week. 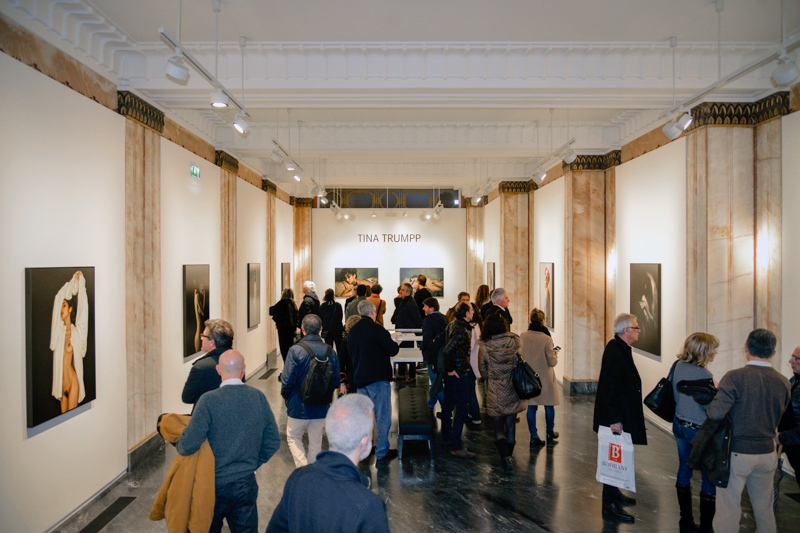 Here are some impressions of the exhibition, which will end 16 May 2018. Come and visit the exhibition from Monday to Saturday 10 am - 7 pm, Rua de Sá da Bandeira 48-52, Porto. The Leica team will give you a warm welcome.